WKD has launched a new range of cocktails in cans under the name WKD Mixed. 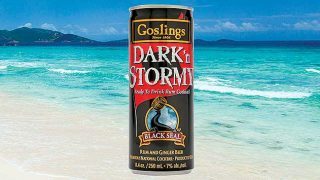 The 6% ABV pre-mixed cocktails are available in three flavours and packaged in 250ml cans (RSP £1.99). All three are available in 12 x 250ml shrink-wrapped trade cases. 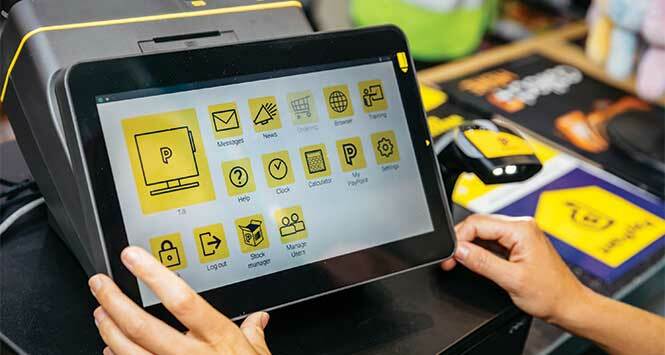 The launch is supported by striking POS materials to ensure stand-out, and a social media campaign involving intriguing teasers and consumer competitions. The launch will be communicated using the theme ‘Pick a Mixed’, which is all about making choosing a drink exciting. With total RTD can sales volume growing by 23% per year in Scotland, SHS Drinks believes that the new WKD cocktails offer great potential to both independent retailers and the brand. WKD Mixed has already secured listings with Nisa and Bargain Booze. 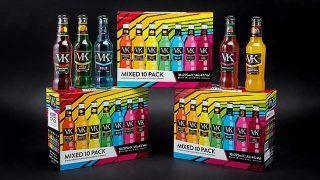 “WKD Mixed is the perfect pre-prepared cocktail range for 18 to 24-year-olds,” said Amanda Grabham, Head of Brand Marketing – Alcohol at SHS Drinks. 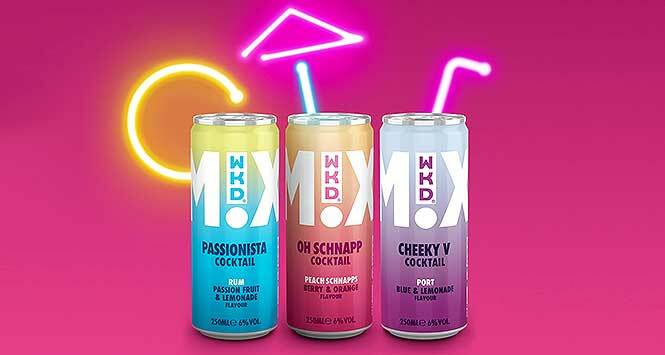 “The concept is all about fusing together the fun aspects of WKD with the convenience of cans to create great-tasting cocktails. The approach was extremely well-received by consumers in research – they really got what we’re trying to do here. 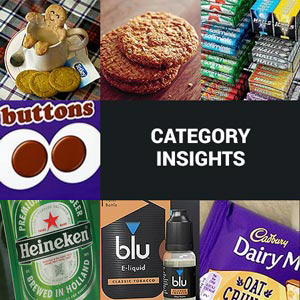 WKD Mixed is broadening the WKD brand offering; the range will bring in new users and help keep WKD in purchasers’ repertoires for longer.